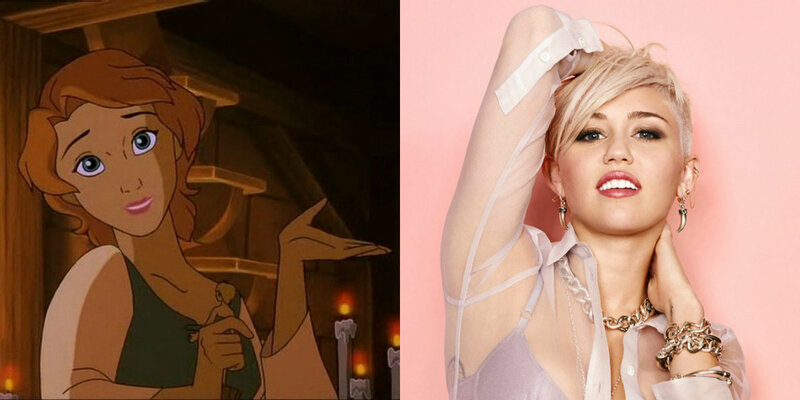 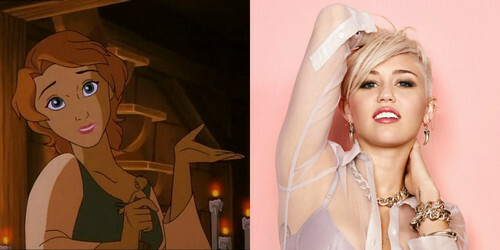 Madellaine's Celebrity Look Alike. . HD Wallpaper and background images in the héroïnes des dessins animés de l’enfance club tagged: photo madellaine the hunchback of notre dame 2.